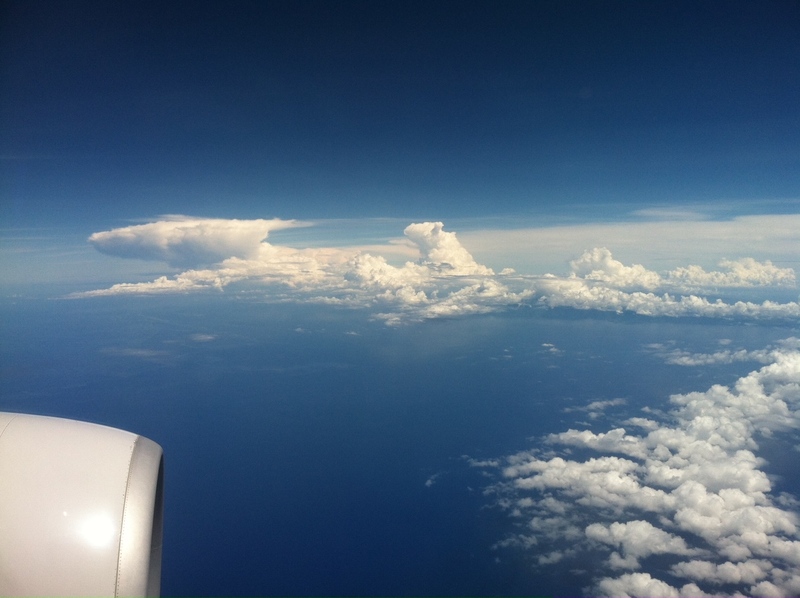 These lovely clouds were spotted outside my (airplane) window over Hawai’i. On my way to a meeting, so spotty blogging will ensue. Mahalo. 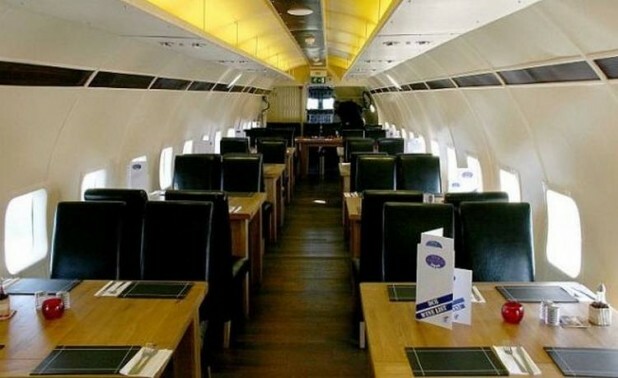 At the DC6 Restaurant at the Coventry Airport in the UK. 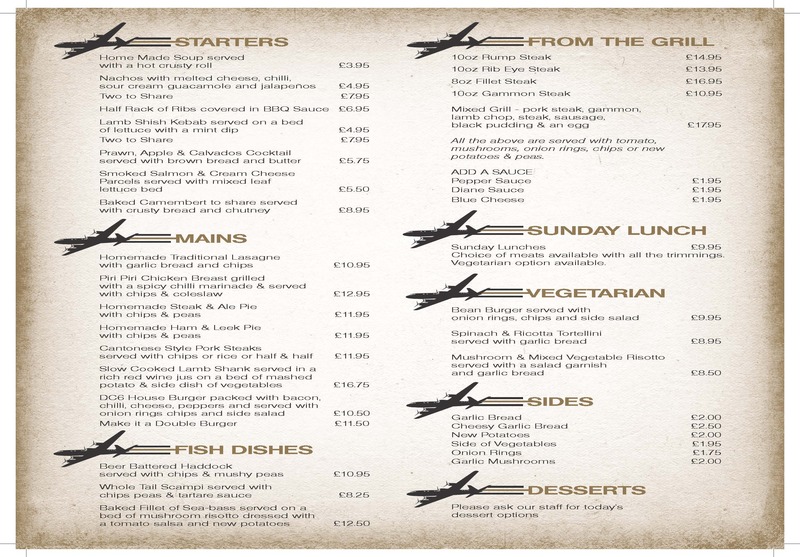 Here’s the menu . . . 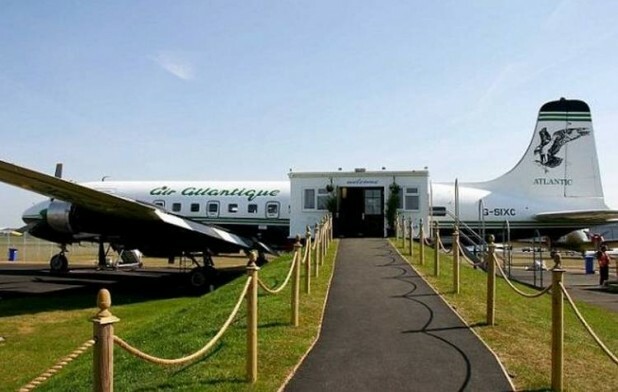 This is a 1958 Douglas DC6 that has been converted into a restaurant that can seat 40 people. 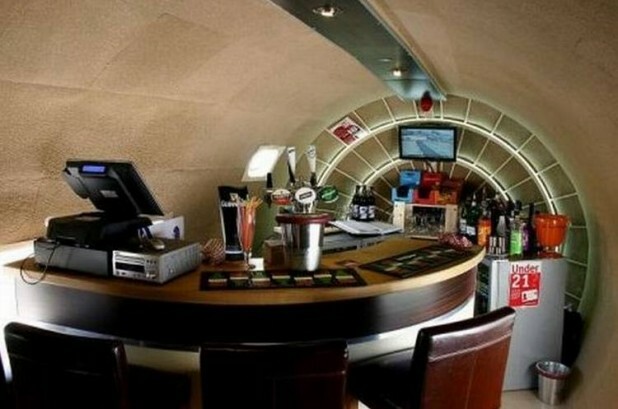 It is also available for parties and events. What am I droning on about? This is a video of the X-47B taken from the deck of the carrier USS Theodore Roosevelt. When you watch the video – biggen it up. More about the tests here. What do we remember today? 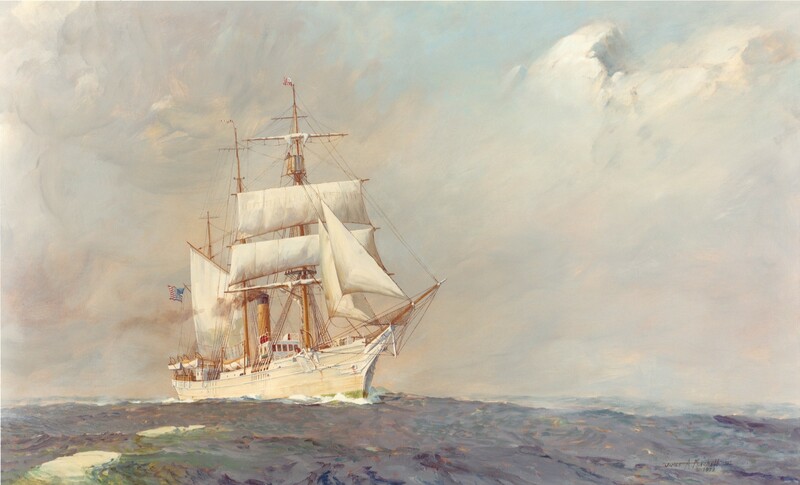 The Coast Guard’s official history began on 4 August 1790 when President George Washington signed the Tariff Act that authorized the construction of ten vessels, referred to as “cutters,” to enforce federal tariff and trade laws and to prevent smuggling. Known variously through the nineteenth and early twentieth centuries as the “revenue cutters,” the “system of cutters,” and finally the Revenue Cutter Service, it expanded in size and responsibilities as the nation grew. Click here for the Anniversary message to be read at muster of the officers and crew on August 4 on board each vessel of the Revenue Cutter Service. Renamed in 1915, the Coast Guard is one of the oldest services in the United States. Who am I remembering today? 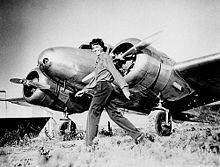 Today marks the 75th anniversary of Amelia Earhart’s disappearance, along with navigator, Fred Noonan, over the Pacific Ocean while attempting to circumnavigate the globe. 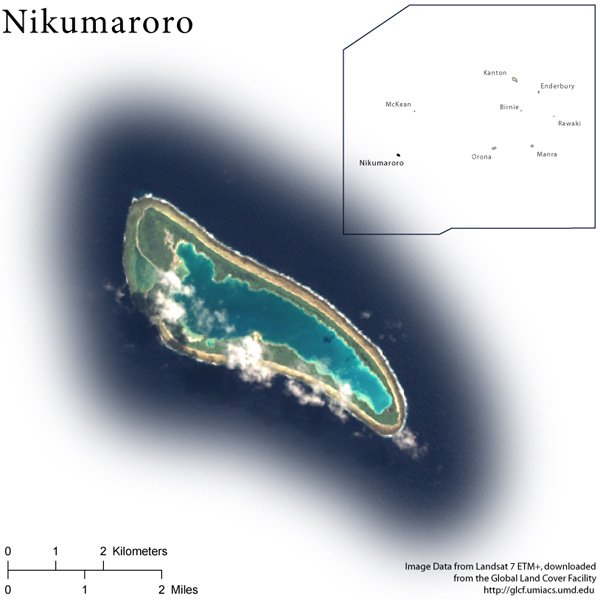 It seems strange to read that there is breaking news about the tragic loss of this pioneering figure, but a new search for her plane is being initiated off the island of Nikumaroro, which is part of the nation of Kiribati. 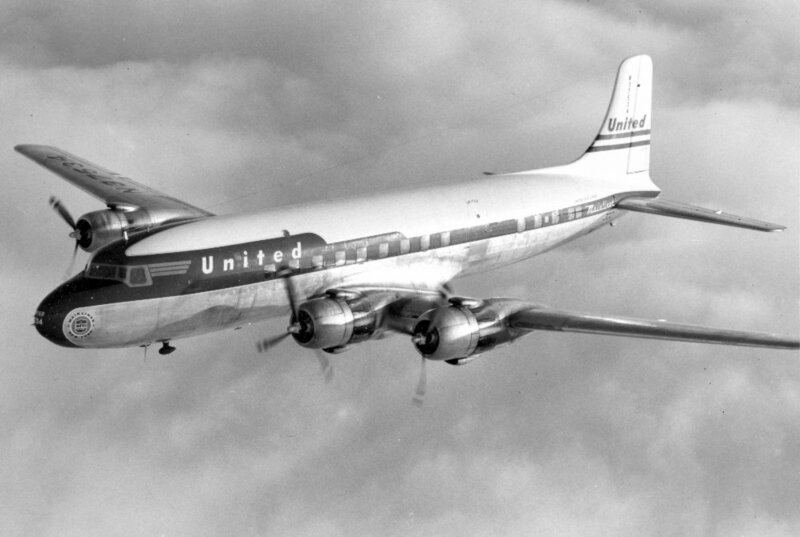 The search was stimulated by a vintage jar of anti-freckle cream found on a island in the western Pacific near Earhart’s last reported location. She was married to writer George Putnam, but had progressive ideas about marriage and the roles of women.